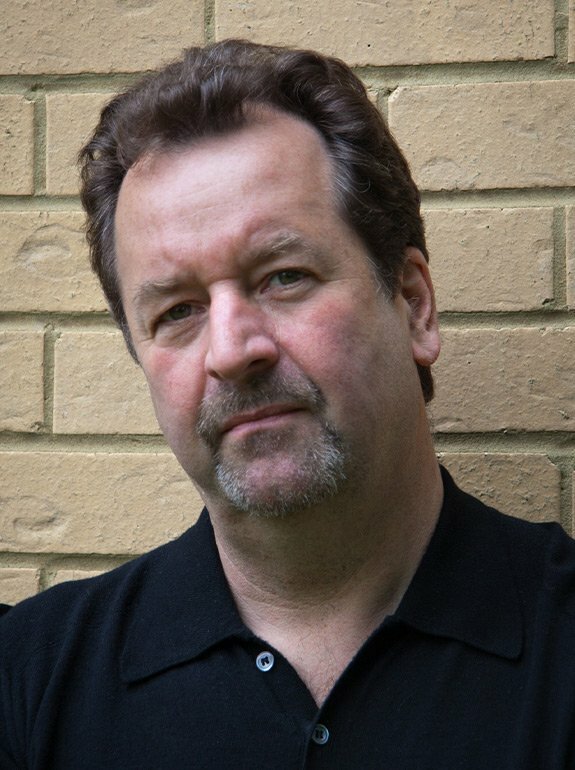 Chris Paling is the author of nine novels, the most recent of which, “Nimrod’s Shadow”, was published by Portobello Books and featured in the first “Fiction Uncovered” promotion. His first stage play, “The Final Test”, toured UK theatres in Summer 2015 and has now been published by Josef Weinberger. He has written a number of short stories for magazines, newspapers and Radio 4 and was long-listed for the inaugural “Sunday Times” short story award. 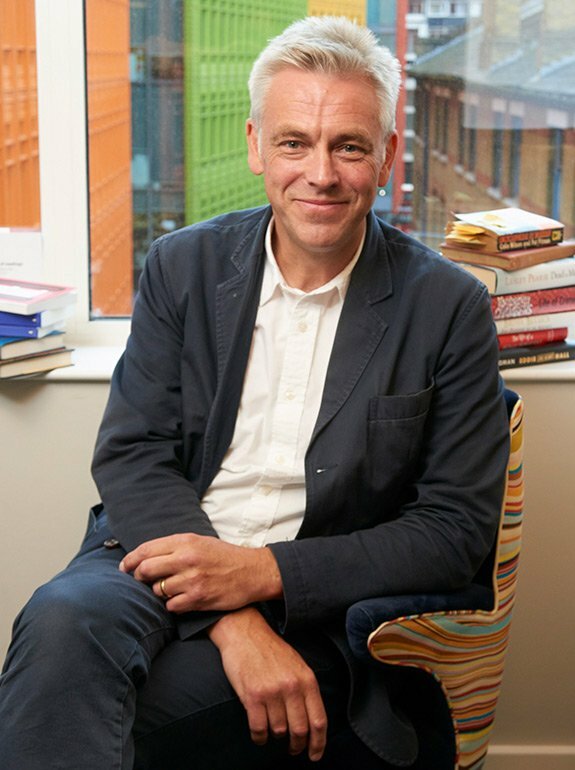 He has contributed to most of the major national newspapers and is a longstanding radio producer, regularly making radio documentaries for Radio 4 through Pier Productions in Brighton where he is Development Editor. 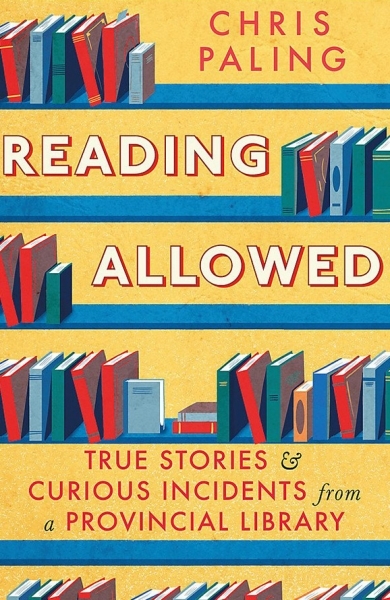 His latest book, his first non-fiction publication, “Reading Allowed”, was published in February 2017 by Constable and Robinson.